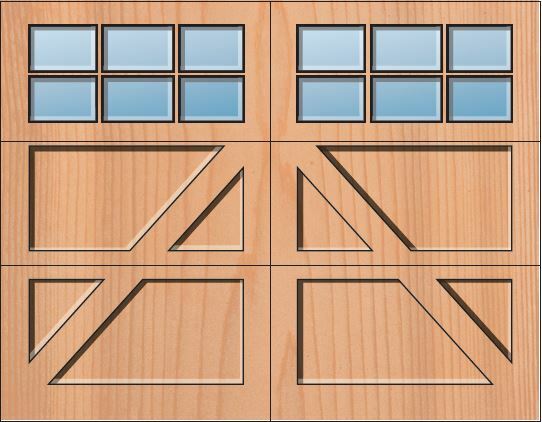 The Allegheny River Semi-Custom Series offers an attractive price for a true carriage door look. 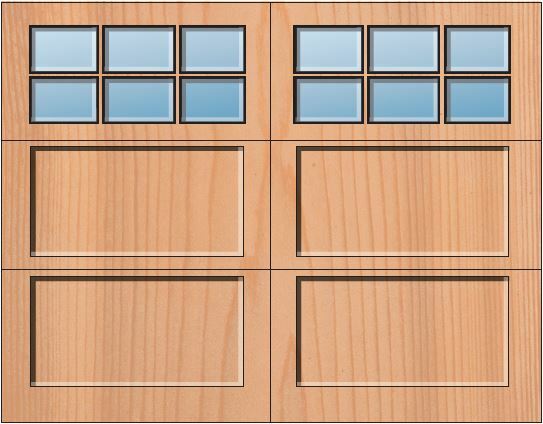 These doors are available in paint or stain grade. 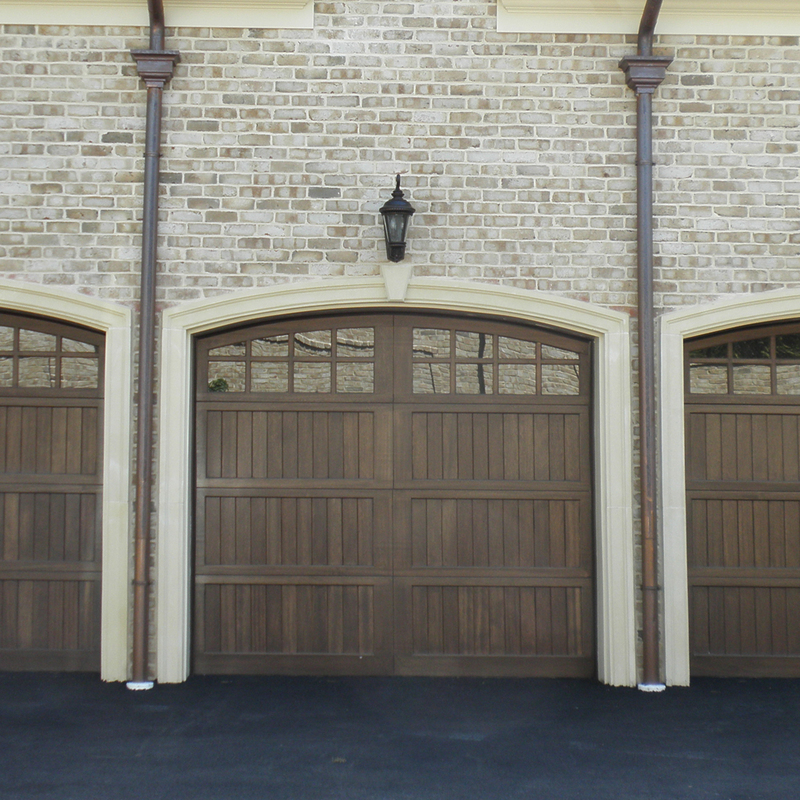 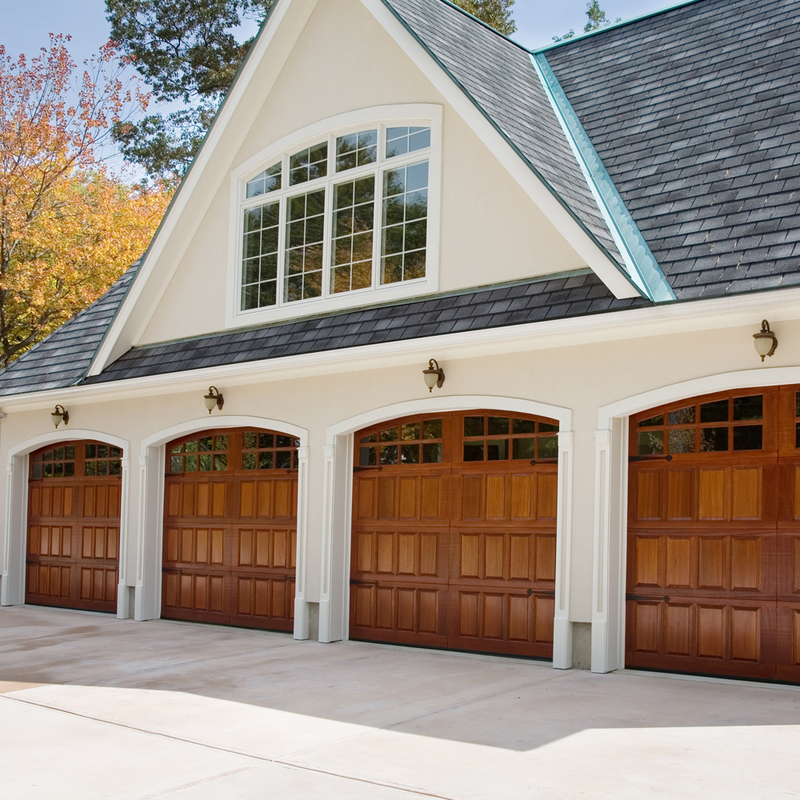 They are built using Everite’s noted 1-3/8″ stile and rail frame. 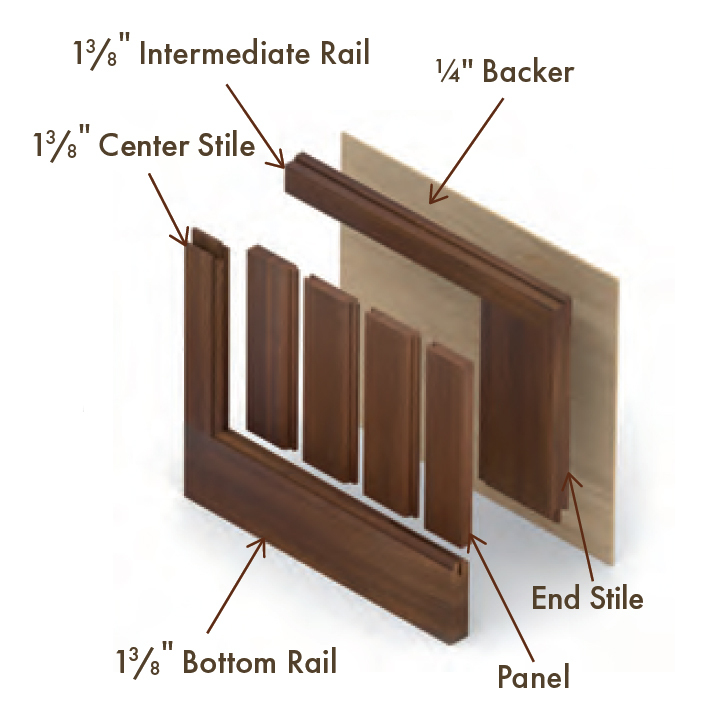 Panel options include flat, tongue and groove, v-grooved or raised. 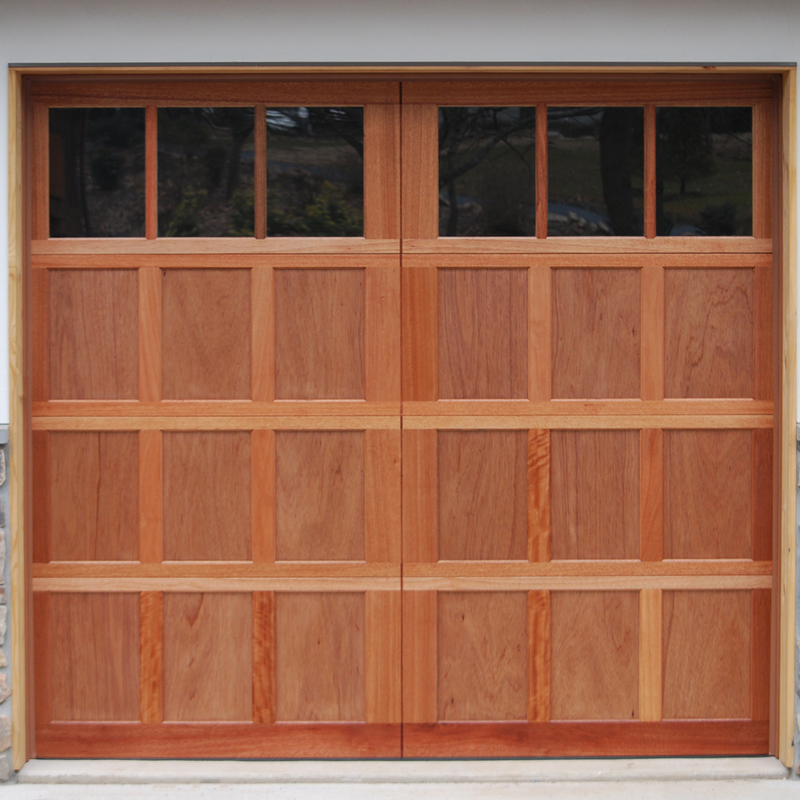 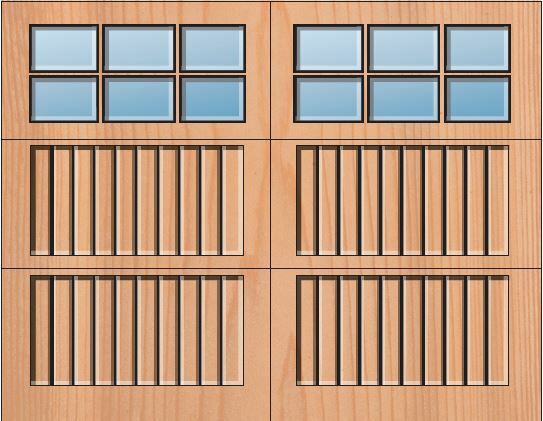 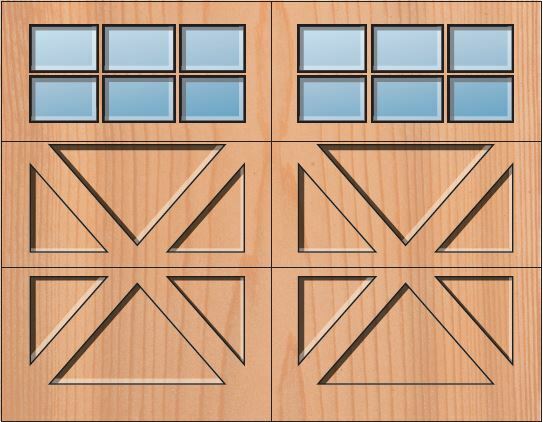 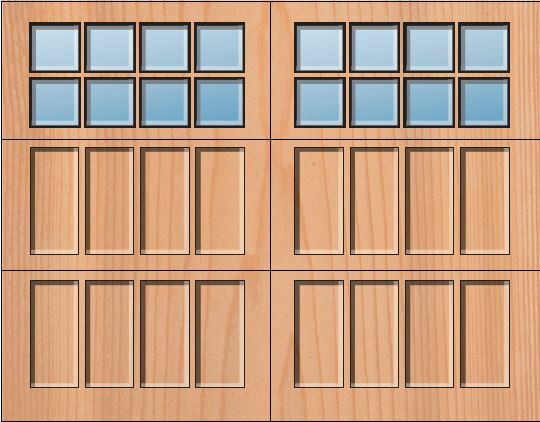 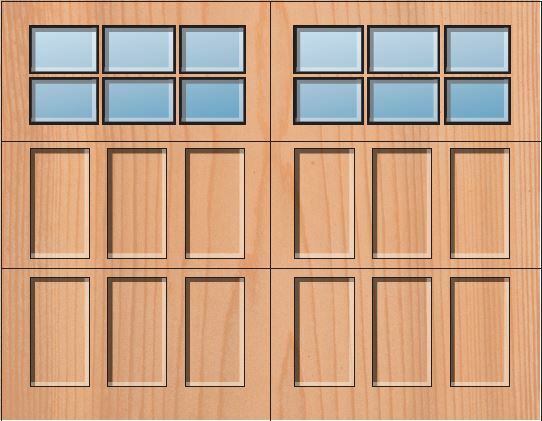 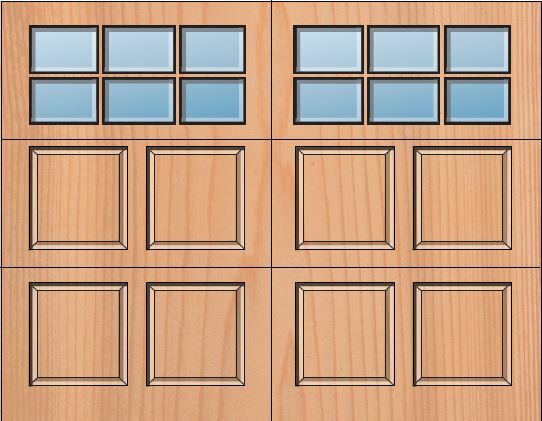 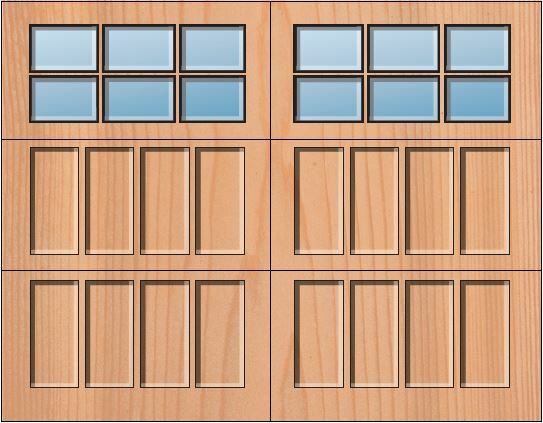 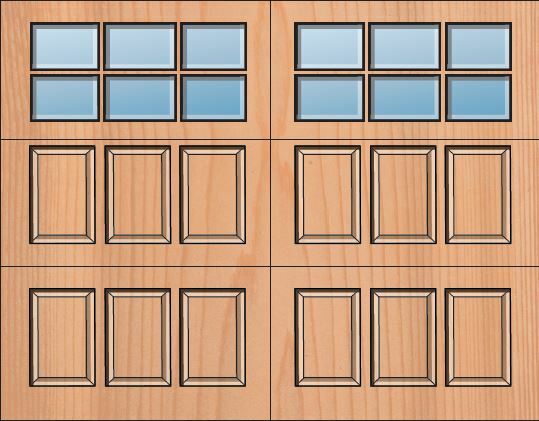 Semi-custom doors can be made using other wood varieties shown below.